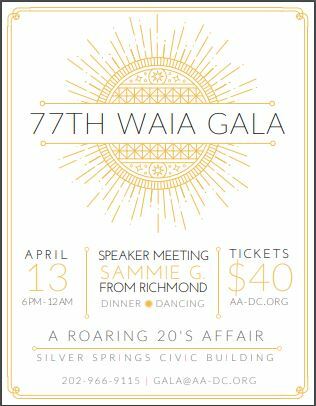 The 2019 WAIA Gala has concluded with great success! 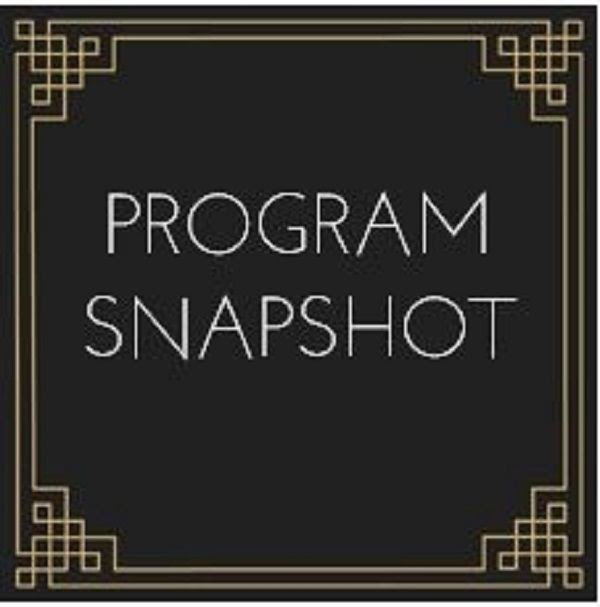 below information is historical and will be replaced as the next gala is planned – if you would like to have input, do service, be part of the decisions for 2020 Gala – please come to the WAIA board meeting and volunteer for the Gala Committee! 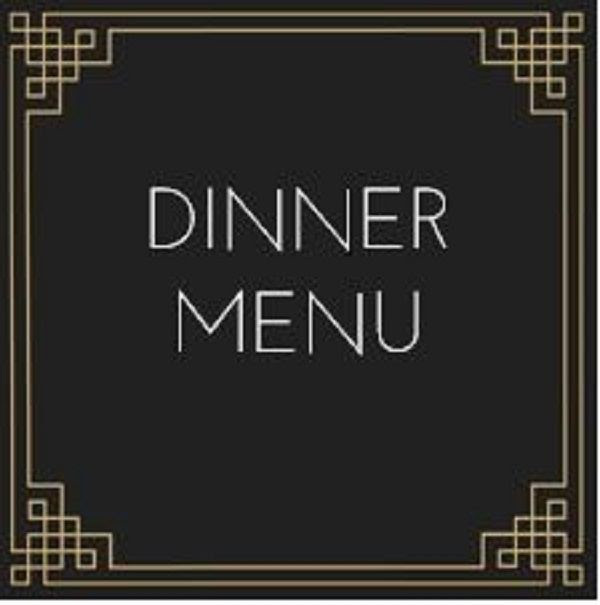 Program: Dinner, Speaker Meeting, Dancing & More! The online resource for Alcoholics Anonymous in the nation's capital.